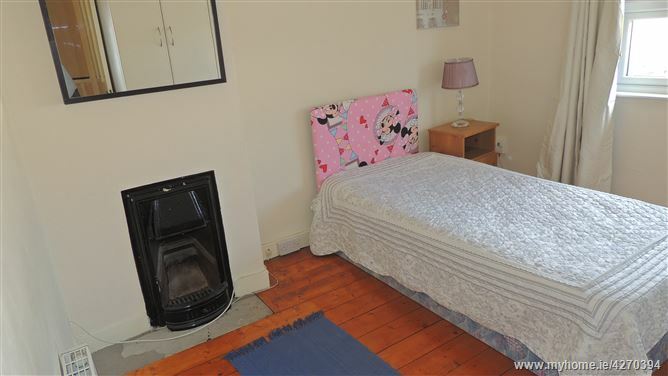 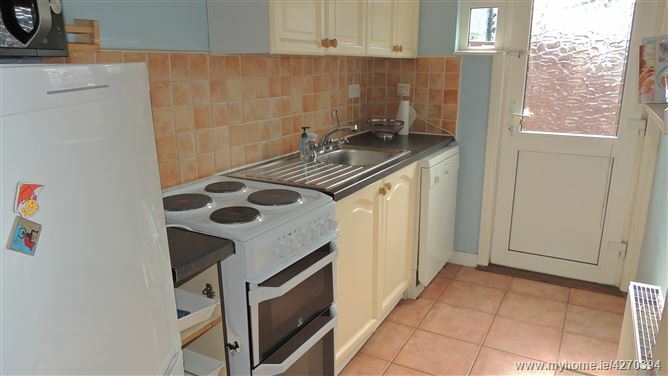 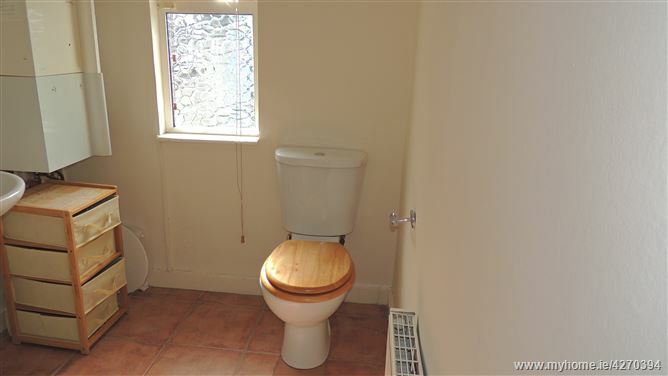 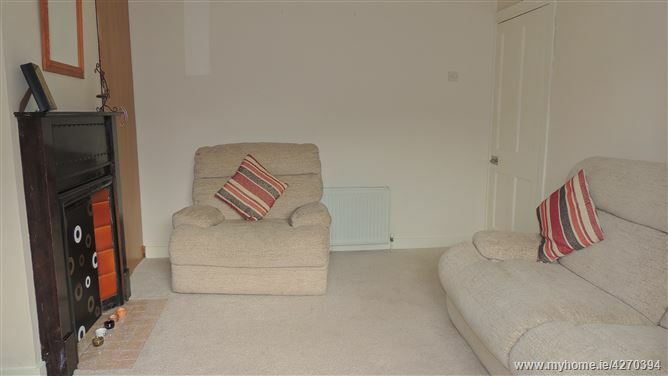 Rea Forkin delight in bringing this fine 3 bed property to the rental market! 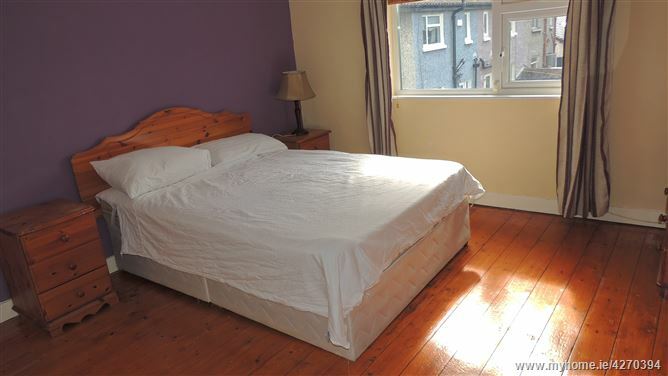 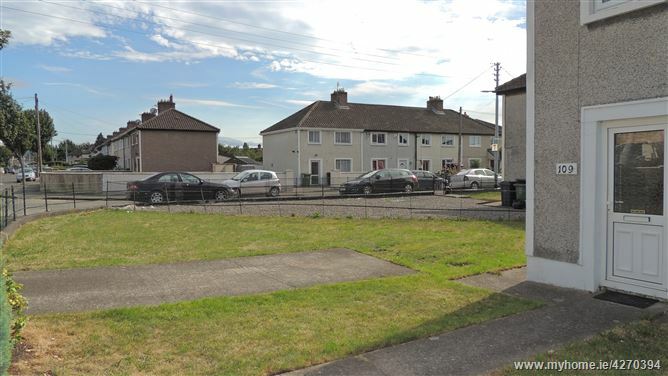 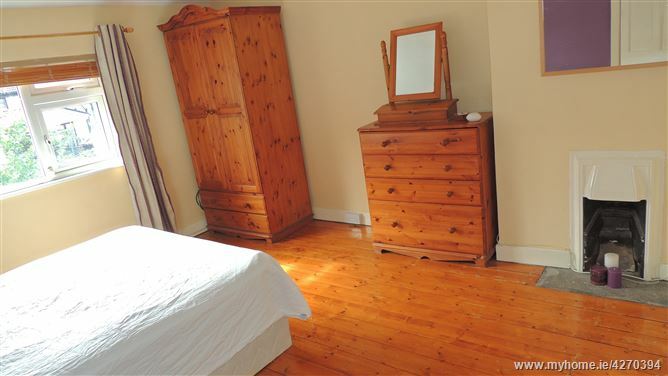 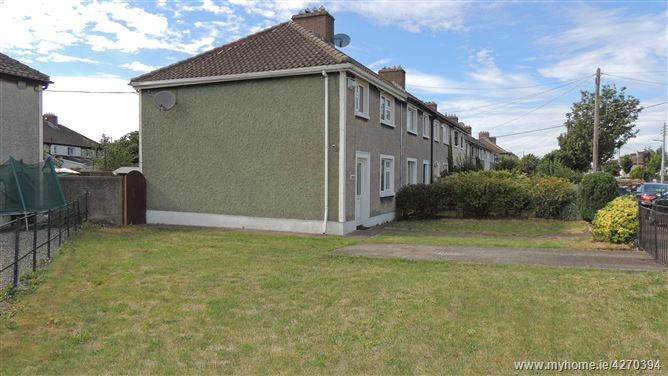 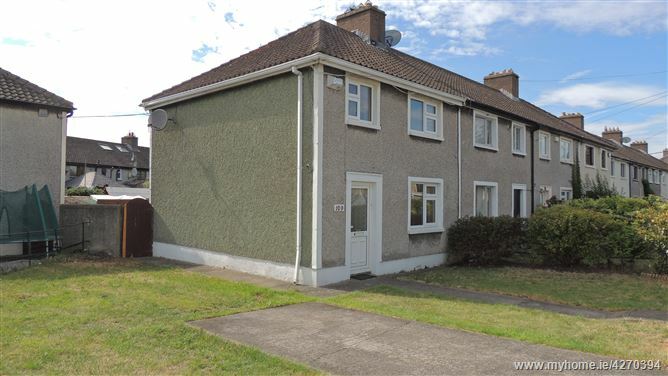 Located in a superbly convenient area, close to Crumlin children’s hospital, just ten minutes’ walk to the LUAS, ease of access to the M50, airport, schools, both primary and secondary a host of bus routes to the city centre. 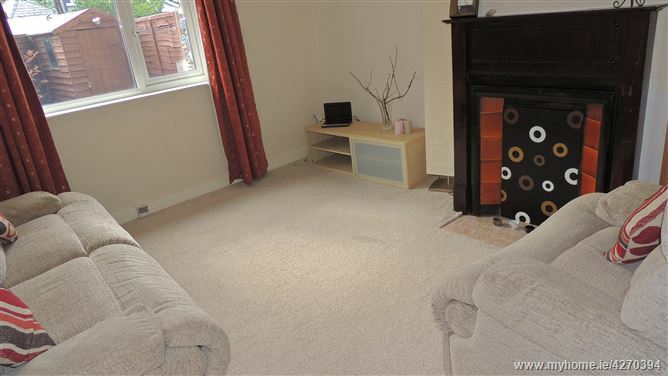 This well-maintained property benefits from an exceptionally spacious garden, laid in lawn with ample off-street car parking. 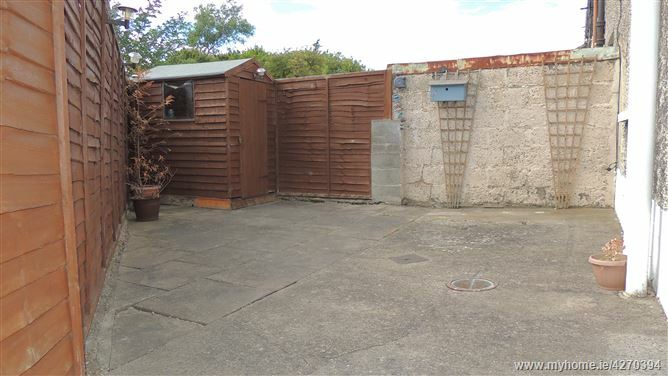 Rear garden is a sunny south facing patio with garden shed and side entrance. 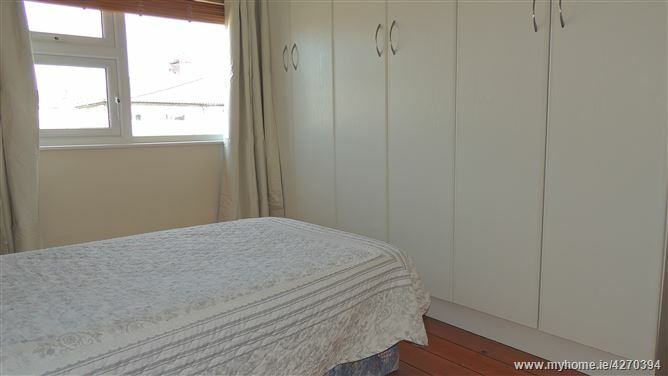 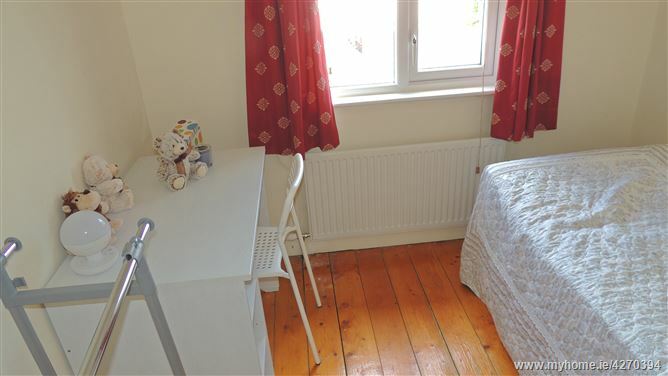 Briefly comprising: two good sized double rooms and one single, main family bathroom with bathtub and shower, sitting room, separate dining room and fitted galley style kitchen. 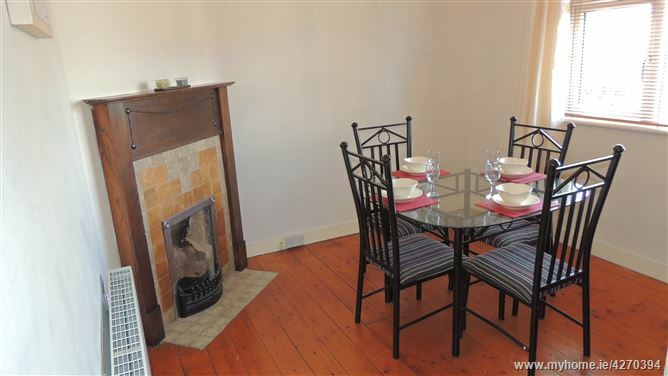 A great opportunity for those working locally or commuting to the city centre!